Below are brief descriptions of several lamination applications. Also listed are the most common adhesives used in the various lamination applications. Adhesives play an absolute minimal part in the overall cost of the end product. Poor adhesive product selection plus lack of supplier support and knowledge will affect the bottom line faster than any difference in price. Arm yourself with information and work with an adhesive supplier that understands their product and will work to make your process repeatably successful. PVA – (Polyvinyl Acetate) This water-based adhesive is primarily used for paper lamination. VAE – (Vinyl Acetate Ethylene) Sometimes called EVA, this is a water-based adhesive most used for lamination of vinyl. These can also be used for paper lamination if looking to consolidate products used. Epoxy – (two-part system) Offers a destruct bond when miter folding is needed. PURHM – (Polyurethane Reactive Hot Melt) 100% solids technology successfully used on a very wide range of substrates. All these adhesives can be applied by roller to the board/base substrate or as a web coat (adhesive coating on the laminate material.) A few applications apply adhesive to both substrates. 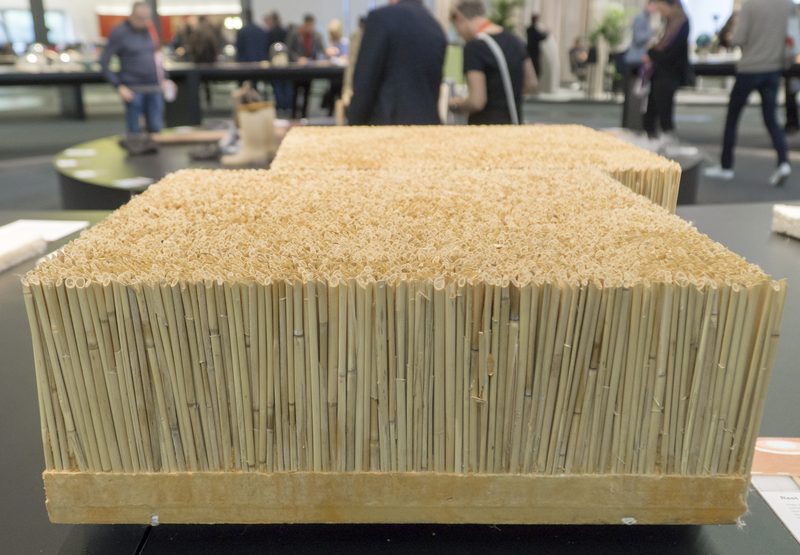 Water-based adhesives may allow swelling of the wood fibers, grain raise, when applied directly to the board which can be aesthetically objectionable. This can be mitigated by adjustment of heat, rate of application or use of a web coater. As always, a higher quality board can reduce the chance of grain raise. Epoxy will not cause grain raise however requires very precise handling of the recently bonded materials. Little to no movement of the product while the adhesive cures is required. PURHM adhesives require heated delivery systems. As these are 100 percent solids, grain raise is eliminated. The variety of substrates that can be bonded with PURHM are wide plus the low application quantities required to create a watertight high-temperature resistant bond provide an extremely high-quality economical option. A point to watch for in panel lamination is wrinkles created in the overlay during lamination of which the lay-flat of the overlay would be the likely culprit. This can be solved by brake tension, adjustment of the spreader roller, web heat to relax the film or combination of these. As well, effective surface cleaning is an essential step in the production of high-quality products. 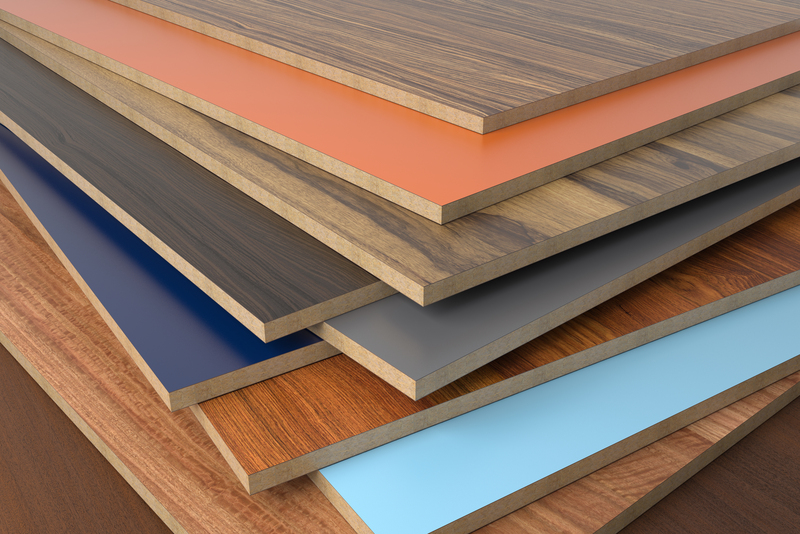 The substrates, machine and the adhesive must be kept free of dust and debris as customers are not going to pay for laminated parts with contamination under the laminate material. These not only look bad they could also create adhesion issues. This can be addressed utilizing a panel brush cleaner, web vacuum, low static adhesive rollers and or compressed air. PUD - (Polyurethane Dispersion) is a water-based adhesive system that is catalyzed for best performance and spray applied. The PUD is sprayed on the base/core substrate, left to dry, and a short time later reactivated with heat. PUDs are used in either vacuum or membrane pressing. 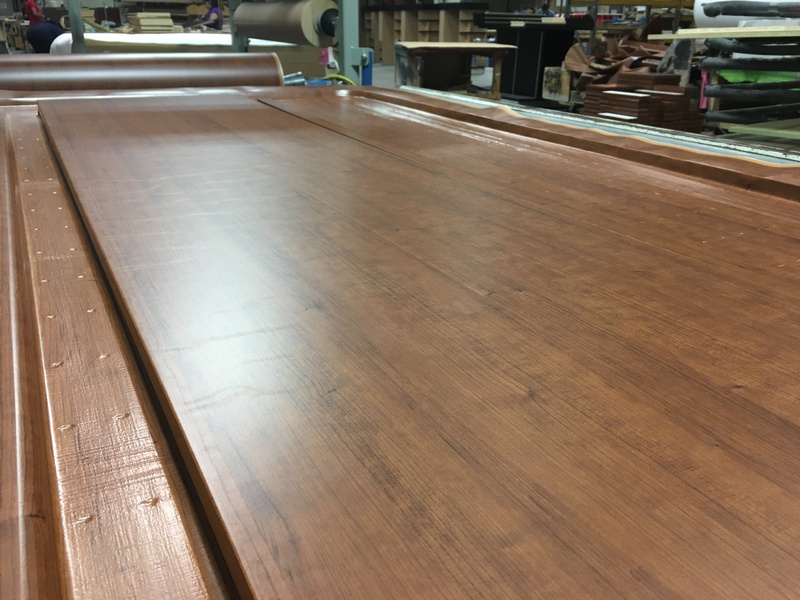 Vacuum pressing is done by heating the overlay and then creating bottom vacuum pressure to form the laminate material over the part. The heat and vacuum pressure create intimate contact between the part and laminate material that then activates the adhesive. Once the process is complete the part is trimmed and ready to process further. During the membrane process, the membrane is heated by an upper platen, the overlay will be drawn to the membrane to be softened by heating. Then vacuum and upper positive pressure are applied causing the membrane and overlay to form around the parts. This process ensures heat to all sides and contours within the part to ensure proper activation of the adhesive. Running a membrane press is an art. Proper machine and adhesive selection along with working with a supplier with a longstanding knowledge of the process are keys to success. Poor bond at the lowest edges of a part is a common issue. Cures might include adjusting the membrane temperature, moderating the press cycle, slightly higher application quantity of PUD adhesive or a combination. Parts in a press will need bottom support from pedestals or pins for laminate material to be applied on all appropriate areas. Common pedestals should be 1/2 inch smaller all around the part being pressed for proper product support so as to not break the corners. PUD adhesive must be applied to see a minimum 50 percent sheen on the edges of parts once dry to achieve proper bonding. EVA – Thermoplastic Hot Melt. Can be reheated/softened endlessly. Polyolefin – Thermoplastic Hot Melt with higher heat resistance vs. EVA. Can be reheated/softened endlessly. PURHM – Thermoset Hot Melt. Once cured, the adhesive will not soften. 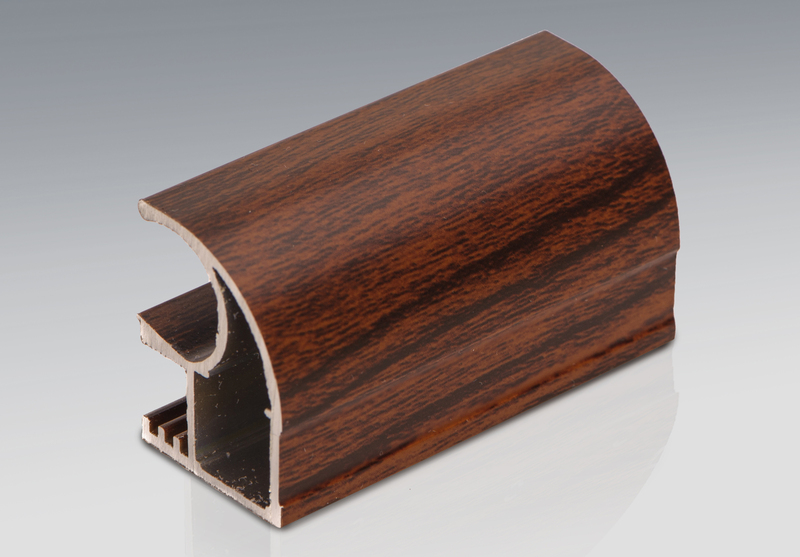 Most edgebanding processes are very similar regardless of the adhesive. A hot adhesive is applied to the edge of your core substrate. An edgeband is applied almost immediately to ensure contact with the still molten adhesive. 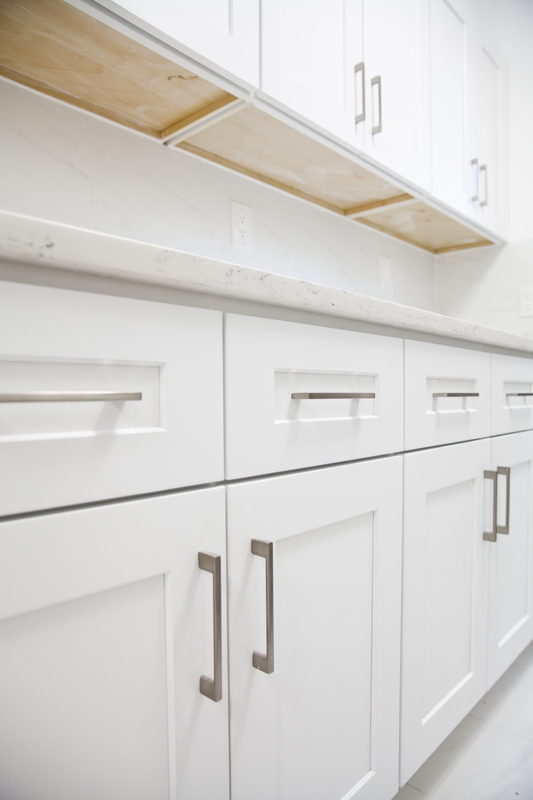 Once married together, the adhesive must cool and set within seconds to ensure that the banding holds to the part as it is trimmed and cleaned. The adhesive will need to be matched to the products being bonded. Once an adhesive is chosen, the application amount is set, the rest is mechanical. The pressure between applicator roller/slot nozzle and part, adjustment of adhesive, speed rate are all items to watch to ensure quality parts. EVA Hot Melt – Used for speed of initial set. PURHM – Used to achieve superior heat and water resistance with a non-softening glue line. 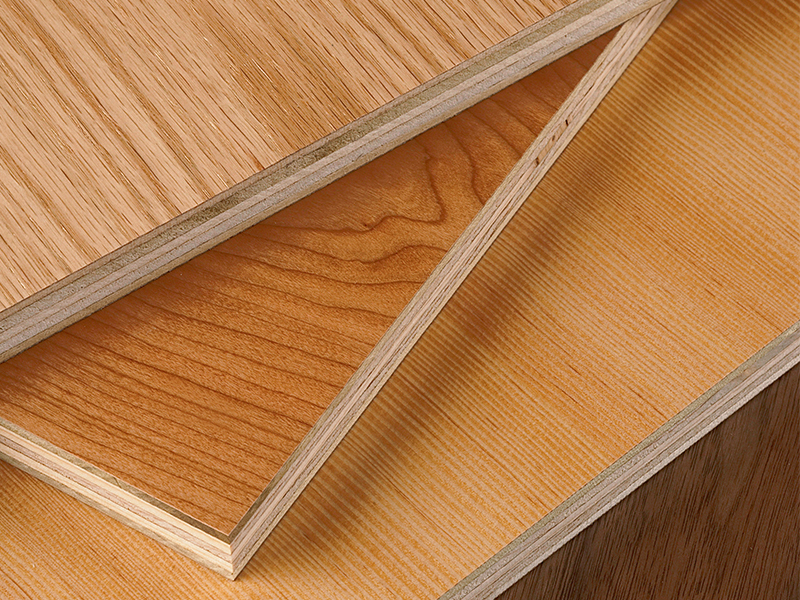 Wood, plastics, metals are among the materials that are typically profile wrapped. The key is talking with suppliers of the various components that make up the final product to ensure choosing the right adhesive. Also, depending on the core substrate there could be the need for a primer to be applied on the parts. There should always be an awareness of the quantity of adhesive being applied. Why waste money applying too much adhesive. There are various ways to calculate application quantity. Your adhesive supplier will help you with this process and calculation. Setting up compression wheels based on the part being wrapped is a learned art, and on the fly adjustments are not out of the ordinary. Proper lamination environment including temperature adjustment and moderate humidity will play huge roles in the ultimate quality of the adhesive bond. Suppliers have knowledgeable people with years of experience in these fields of lamination ready to help. Always utilize your suppliers as a resource to provide the support to get your product offerings off to a great start. As stated earlier this information should only be used as a guide. Each lamination process will need its own application method. If you have any questions, please contact your suppliers for specific recommendations. Source: Gene Weathersbee is an account manager with Daubert Chemical Co. For information call 866-311-8574 or visit DaubertChemical.com.